So this Sunday is the Super Bowl. 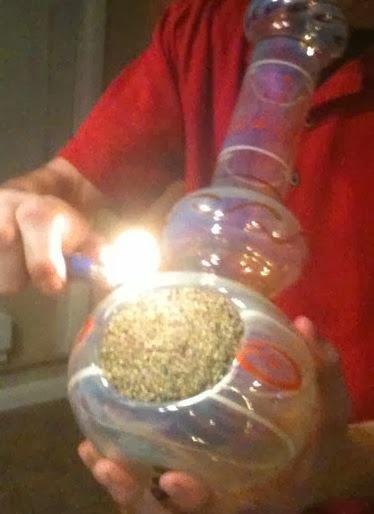 I mean, Super Bong Bowl because the states of Colorado & Washington, you can light up weed and their teams are playing. How many bong games will there be huh? Every 1st down, bong hit! Every touchdown, bong hit! And so... You get the point. Stoners everywhere will be watching. Also, eating chips and downing soda will be the major sellers this weekend to.